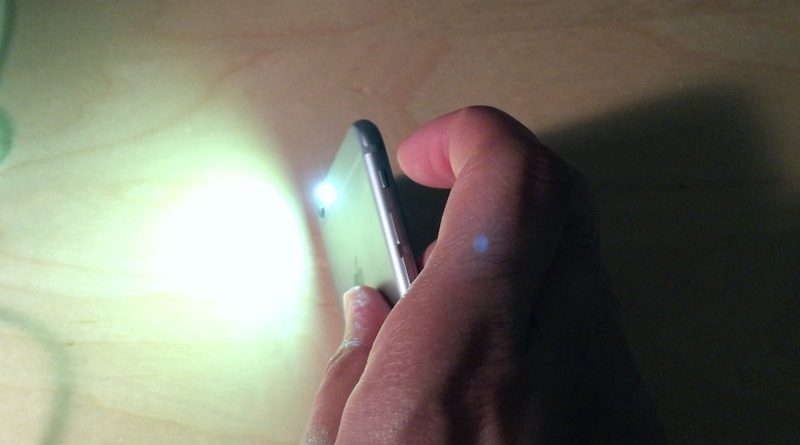 Using the iPhone as a flashlight is something we’re all pretty much accustomed to by now. In fact, Apple makes it easy to toggle the LED flashlight via a handy Control Center shortcut. But wouldn’t it be nice if you could quickly toggle the flashlight without needing to use your iPhone’s screen? Wouldn’t it be cool if you could assign the LED flashlight to the physical mute switch on the side of your device? 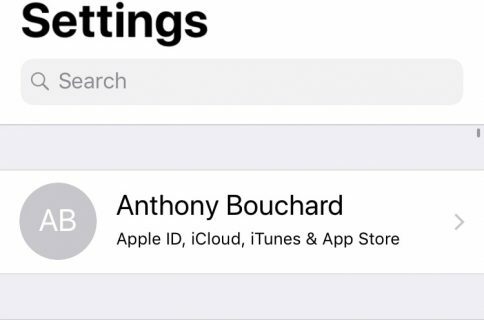 FlashRing is a brand new jailbreak tweak that lets you do just that. With this tweak installed, you can easily toggle the iPhone’s LED flash using a physical toggle. Once you install FlashRing, it begins working immediately. There are no options or settings that need to be configured to get started. I wasn’t expecting FlashRing to work just as it’s described, but it does. The downside is that you’re giving up your mute switch functionality for the sake of having a physical flash toggle on your iPhone. 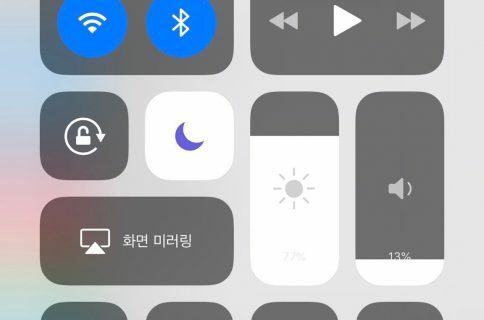 It basically keeps your iPhone muted for the duration that the tweak is installed. If you keep your iPhone on silent most of the time, this won’t be a big deal, but it’s something to keep in mind. If you can live with the compromise of losing your mute switch, then FlashRing is a check that’s worth checking out. It makes it easy to turn on the iPhone’s flashlight without needing to invoke Control Center or even look at the screen. 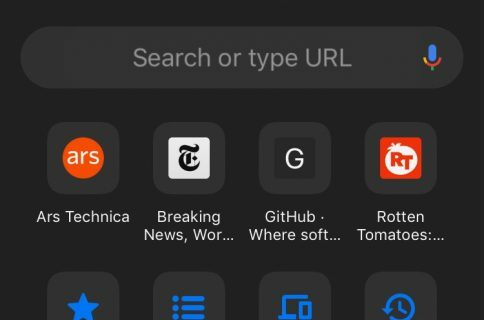 FlashRing is available as a free download right now on the BigBoss repo. What do you think about this tweak? Would you consider using it?